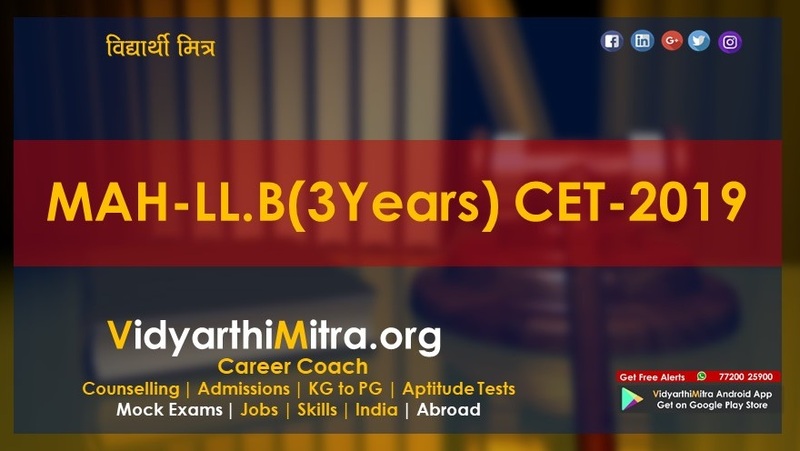 CLAT 2018: Check eligibility, application process, fees, syllabus here. 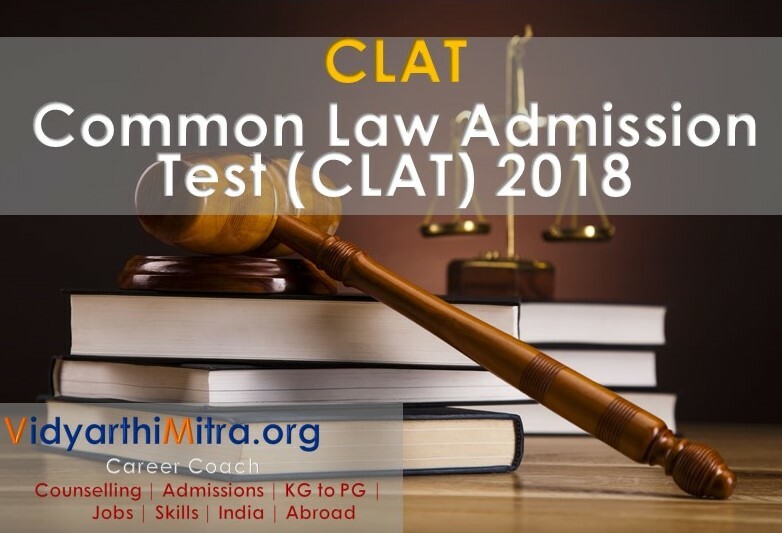 CLAT 2018: The Common Law Admission Test (CLAT) 2018 will be held on May 13. The online application process will begin in January. 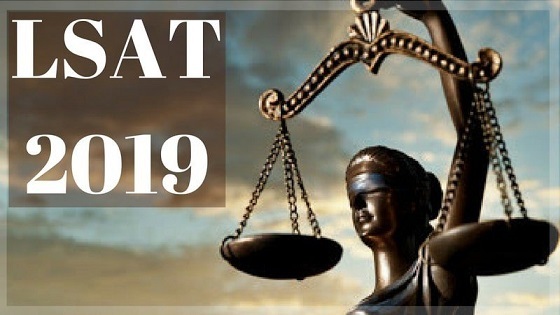 CLAT 2018 will be conducted by Nuals Kochi for admission in Integrated LLB and LLM courses offered by 19 National Law Universities of India. In 2017, the examination was conducted by the Chanakya National Law University, Patna. The official website – clat.ac.in has not started functioning yet, however, it will go live in January. UG programmes: The candidates must have passed class 12 or its equivalent examination from a recognised board. Those students appearing for their board exams this year can also apply. To be eligible for the exam, the students should score minimum 45 per cent marks (40 per cent in case of SC and ST candidates). 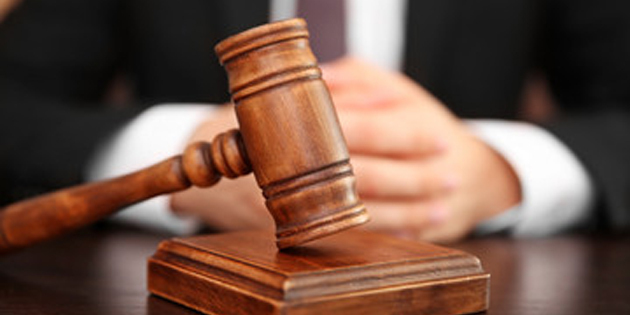 PG programmes: The candidates must have completed a five-year integrated LLB programme or its equivalent degree from a recognised university as prescribed by the participating universities. The candidates should score a minimum of 55 per cent marks. For SC and ST candidates, it is 50 per cent. The notification does not mention any age limit in its section on eligibility criteria.